Above: still referred to as Tannery Corner, the junction of North Street and Bolton Road is at the head of the lane from Thornber Brow. Airedale Factors occupies the site of the old tannery, which was part of Lane Farm, where commercial processing of hides had been carried out since before 1840. Tanners were recorded locally as far back as the 1740s. 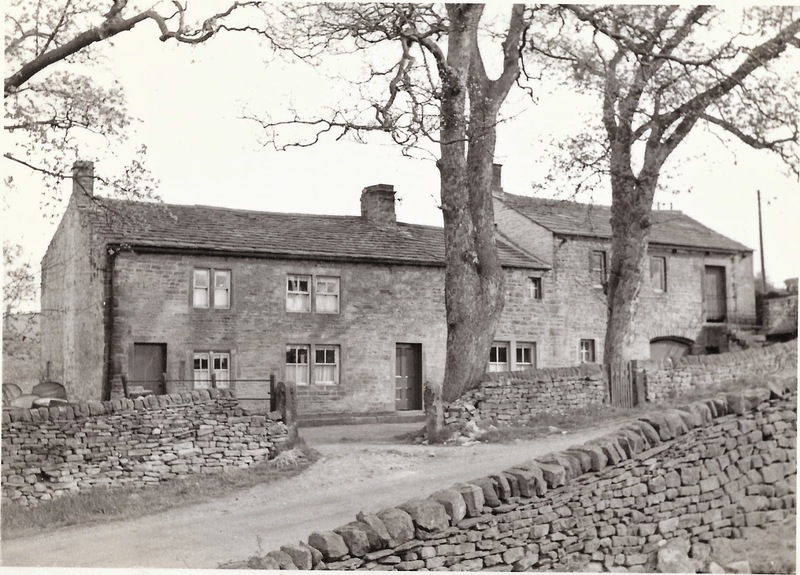 Above: the photograph shows Lane Farm, which was the home of the Thornber farming family, after whom the nearby Brow is named. The tannery and farm buildings extended to the Bolton Road boundary. The 1841 census lists Thomas Thornber, 61, and his two sons, 25 and 20, as tanners. The tannery was eventually taken over by William Laycock and Sons, of Keighley, who at the end of the 19th century employed nine men. The work of the tannery was filmed in 1945 and the eight-minute documentary, by Sam Hanna, is now in the North West Film Archive. Above: the site previously occupied by Lane Farm and the tannery has been used for industrial purposes for at least 175 years, which must be a local record. In modern times it has been the headquarters of electrical plant and machinery merchants Airedale Factors, which has been a family-run business for more than 60 years. Above: the stretch of historic North Street between Bolton Road and the Brow is undergoing substantial change with the conversion of two substantial barns (one of which is pictured here) and a new detached property in the course of construction. Above: the view towards the Brow showing the gable end of the new detached house on the left and the gable end of the recent barn conversion in the centre of the picture. Above: the detached house and garage under construction. Above: the front of the more recent of the two barn conversions, which have transformed the lane after years of neglect. This property adjoins the picturesque old Town Head farmhouse, which is hidden behind the hedging on the left. Above: plans to build 62 houses in these fields between Breakmoor Avenue and North Street have been turned down. Above: looking across to North Street and beyond from the Bolton Road allotments.